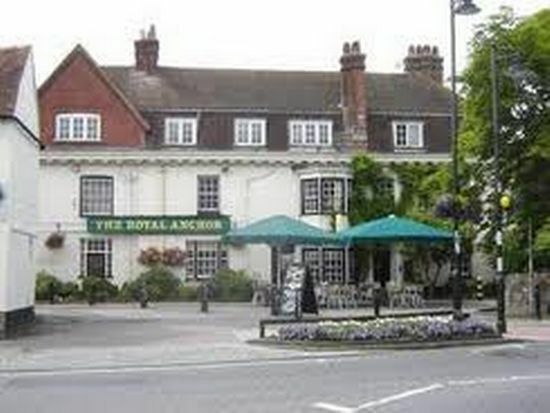 The Royal Anchor in Liphook is a pub which holds the Cask Marque Award for serving great quality real ale. 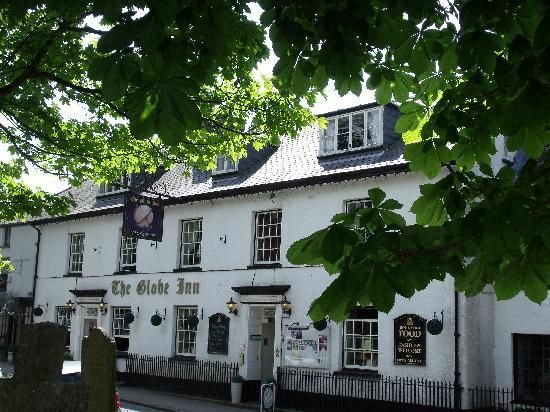 The Globe Inn in Chagford is a pub which holds the Cask Marque Award for serving great quality real ale. 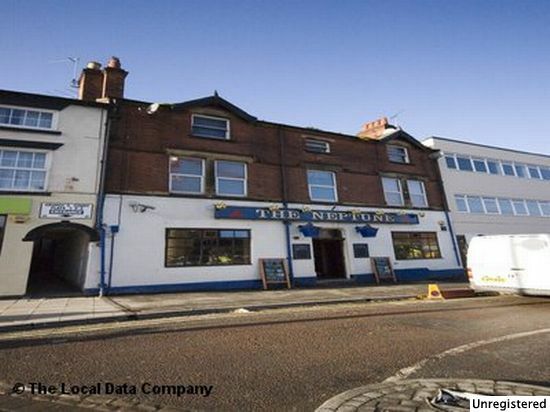 The Neptune in Derby is a pub which holds the Cask Marque Award for serving great quality real ale. 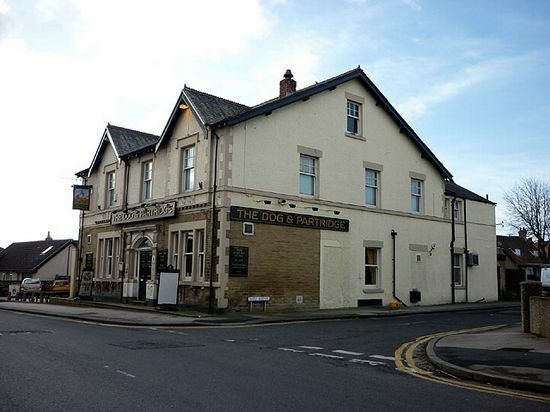 The Dog & Partridge in Morecambe is a pub which holds the Cask Marque Award for serving great quality real ale. 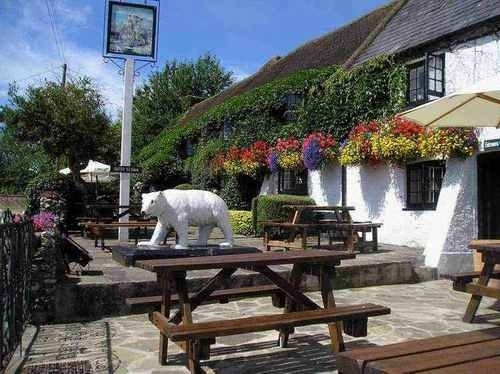 The White Bear in Warlingham is a pub which holds the Cask Marque Award for serving great quality real ale.